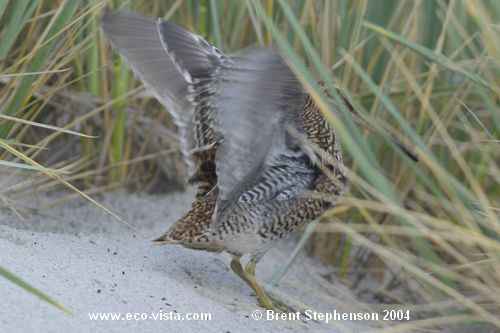 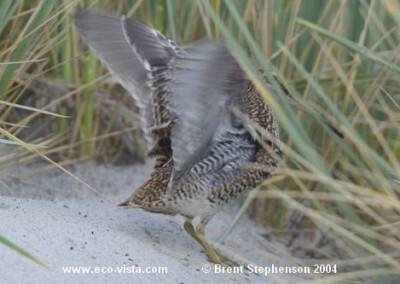 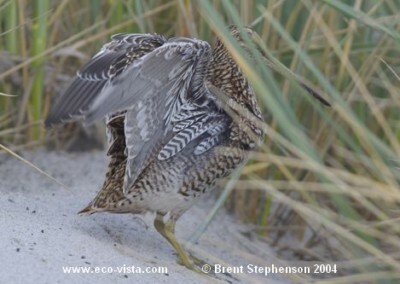 There are three individual birds photographed here – the substrate should give some clues. 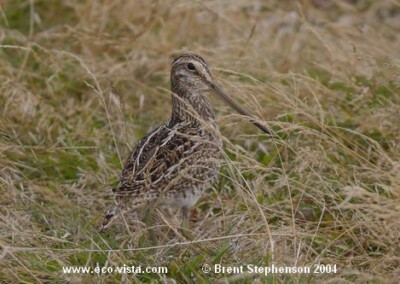 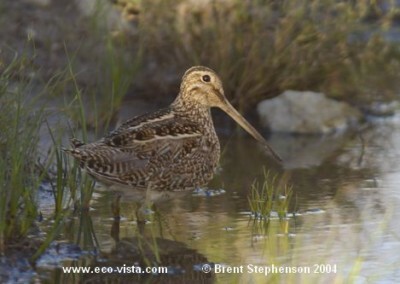 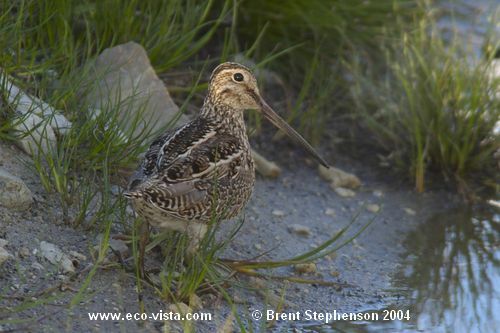 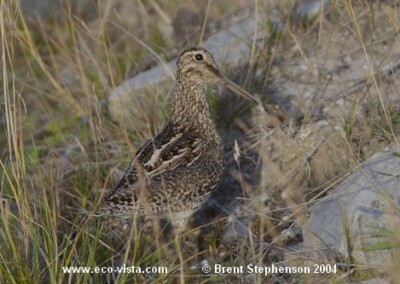 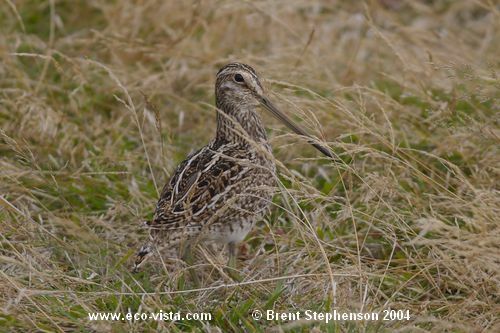 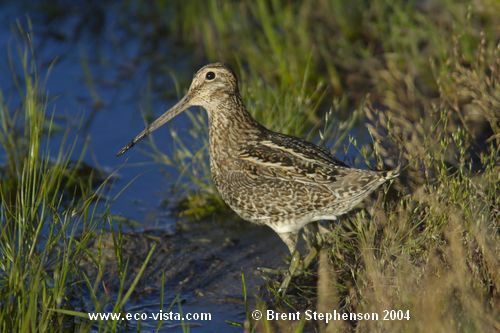 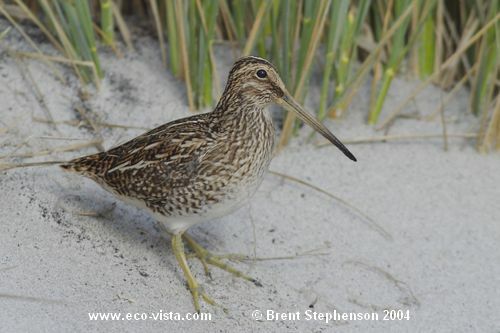 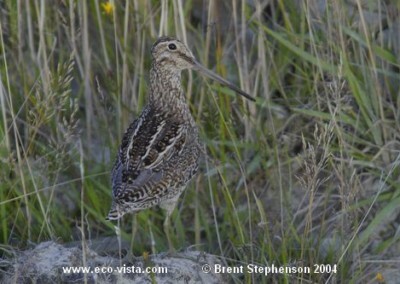 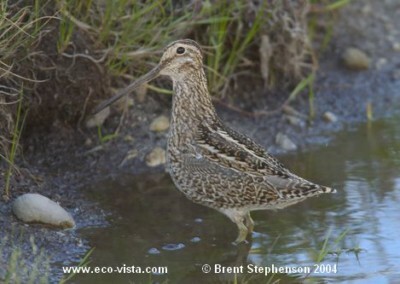 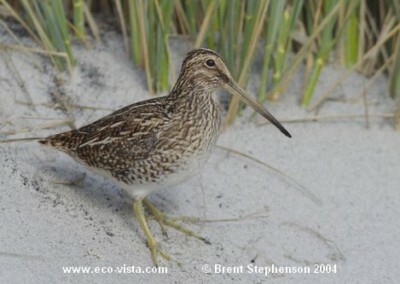 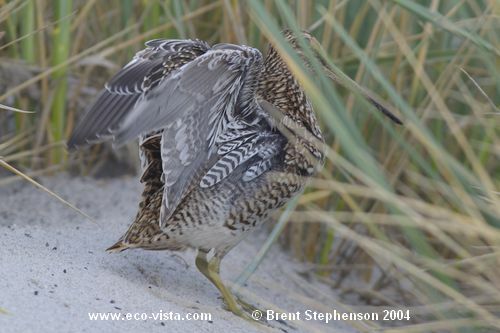 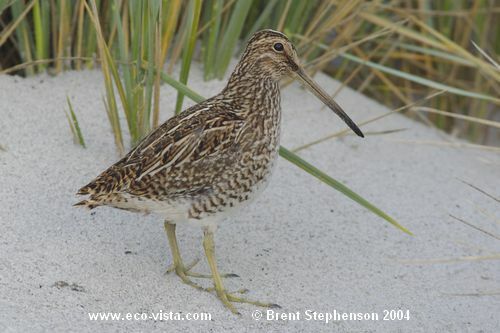 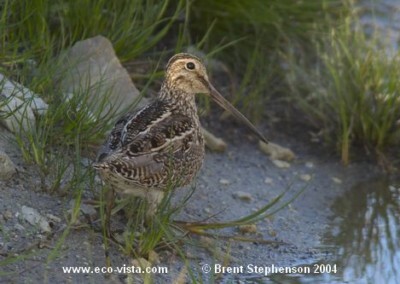 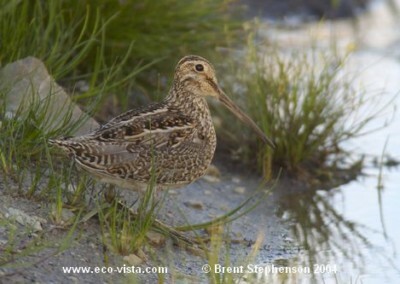 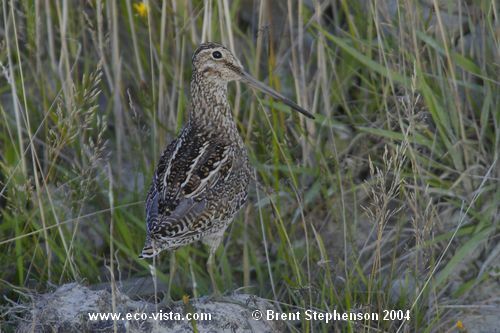 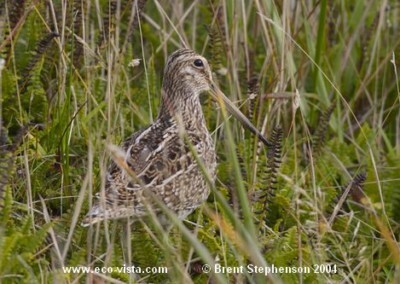 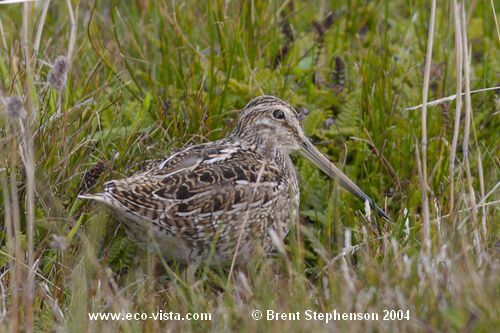 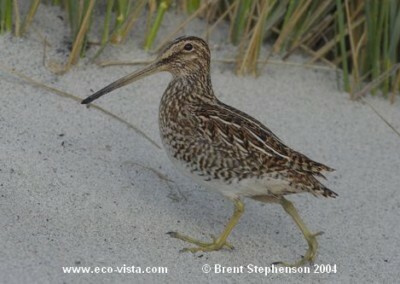 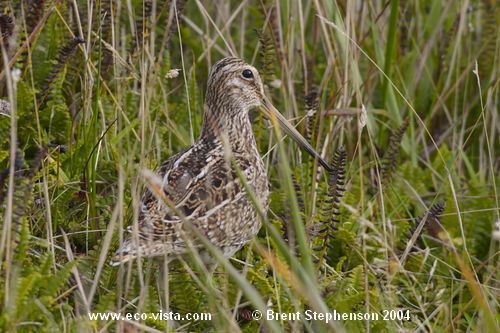 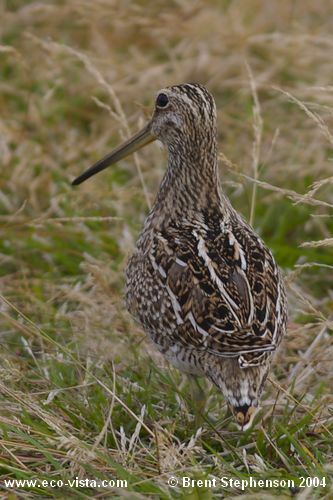 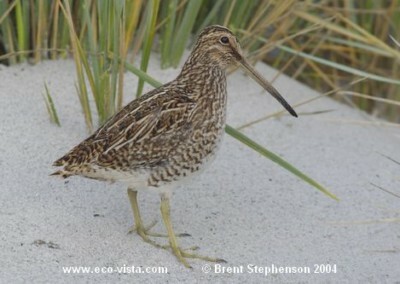 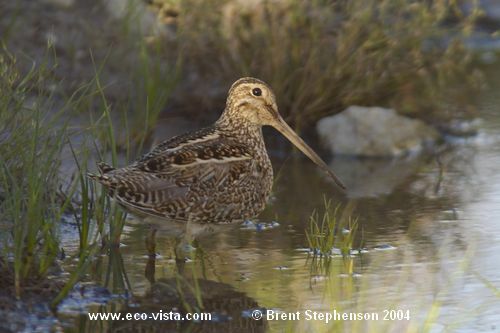 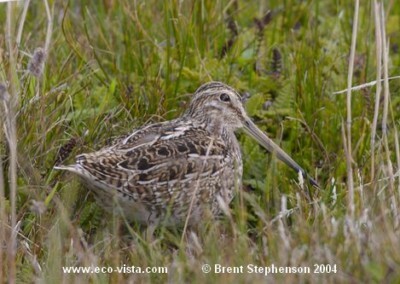 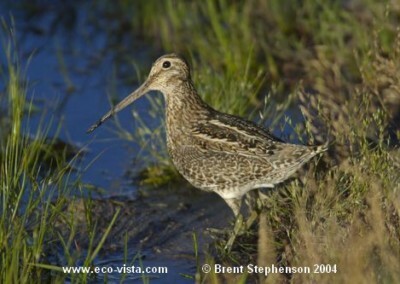 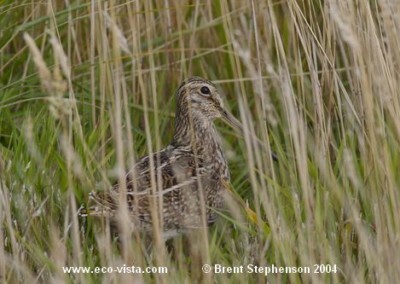 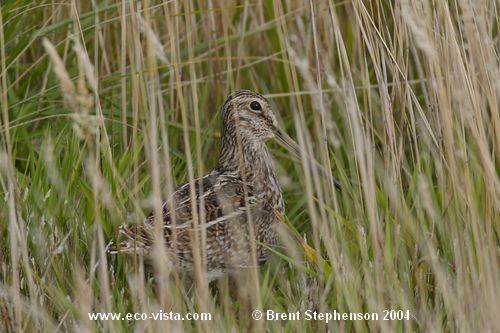 I suspect that two of the individuals are Magellanic snipe – Gallinago paraguaiae magellanica – the other is possibly Feugian/Cordilleran snipe – Gallinago stricklandii. 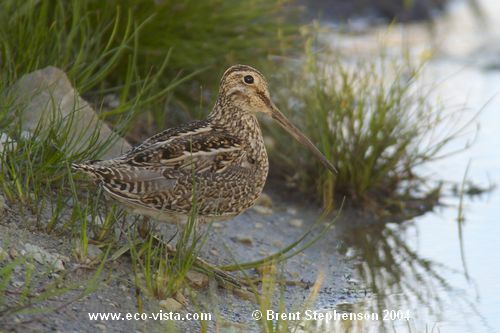 Take a look through the images and let me know your thoughts – email me with them.